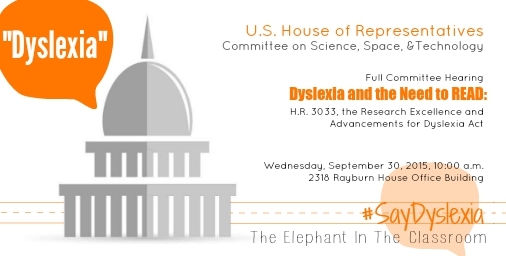 The US House Committee on Science, Space, & Technology will be holding a hearing titled "Dyslexia and the Need to READ: H.R. 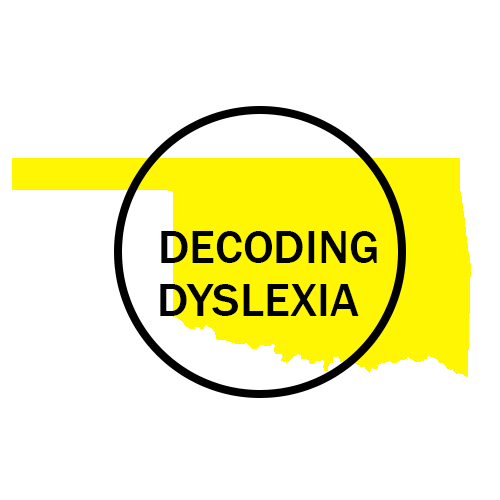 3033, the Research Excellence and Advancements for Dyslexia Act." More information and watch the hearing recording at the House Science, Space, and Technology site.